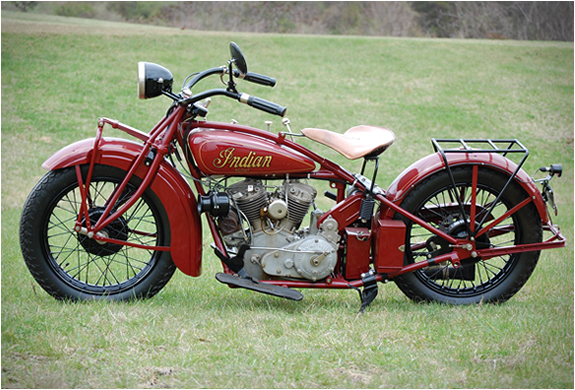 Buck’s Indian Motorcycle is a family run business in West Virginia. 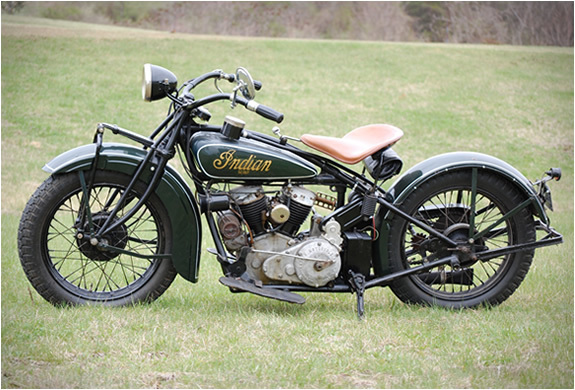 Headed by Buck Rinker, the family restore beautiful vintage Indian motorcycles. 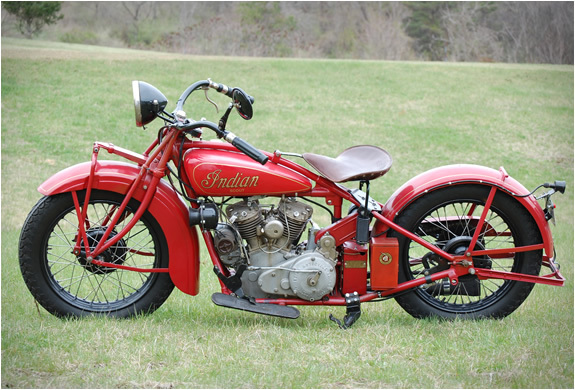 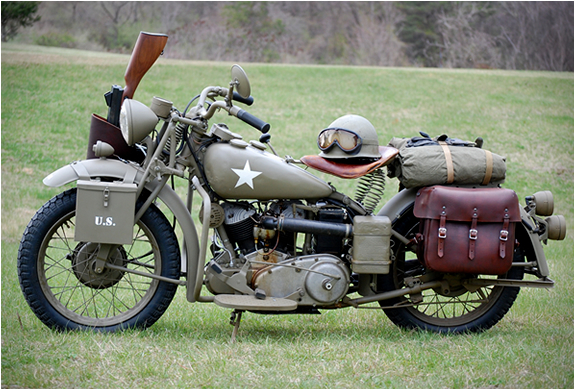 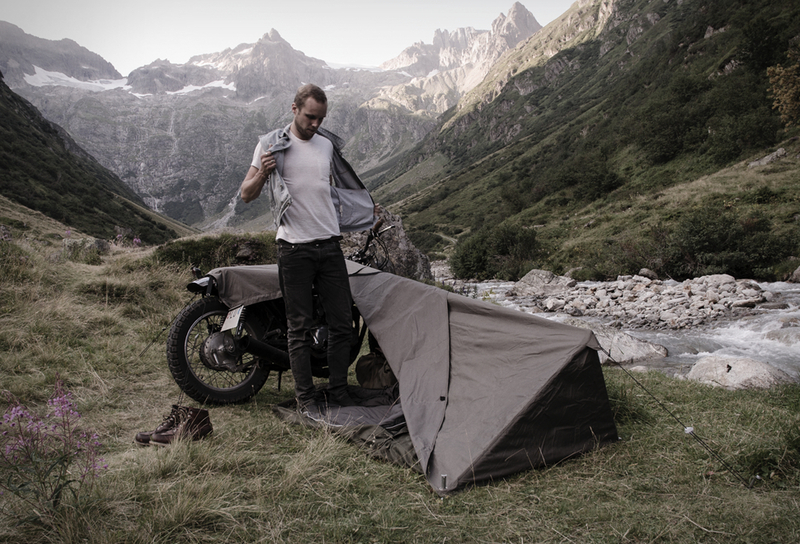 Indian is an American brand of motorcycles, they were manufactured from 1901 to 1953, they are timeless works of art. 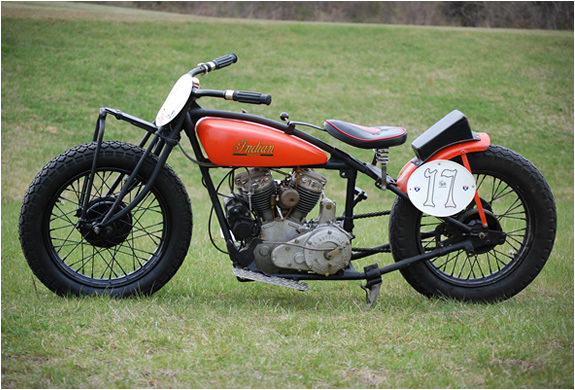 Check out Buck´s website for more stunning restorations.